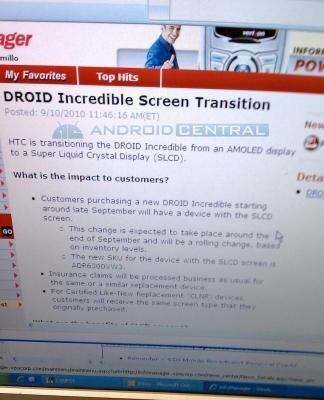 Basically, this means that the quality of the Droid Incredible's screen is going to go down a little bit. While SLCD is still definitely high-end smartphone worthy (It's what the HTC Desire has in the U.S.), there will be a noticeable difference. The upside? 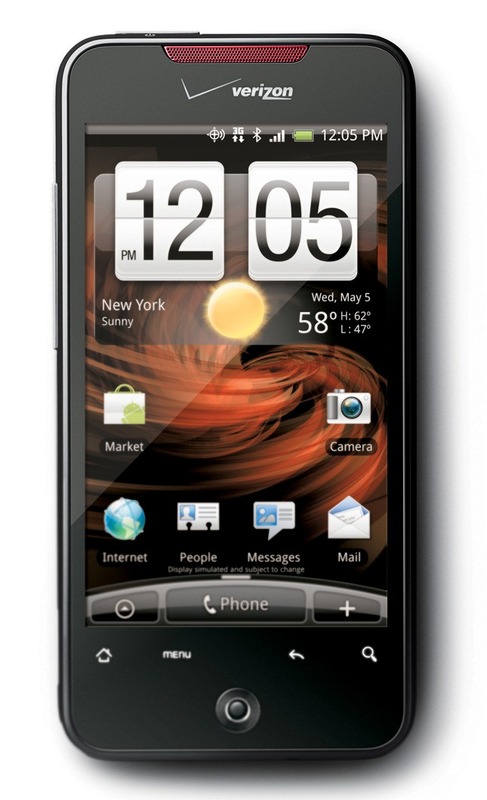 You'll actually be able to get a Droid Incredible. Seems worth it to me.